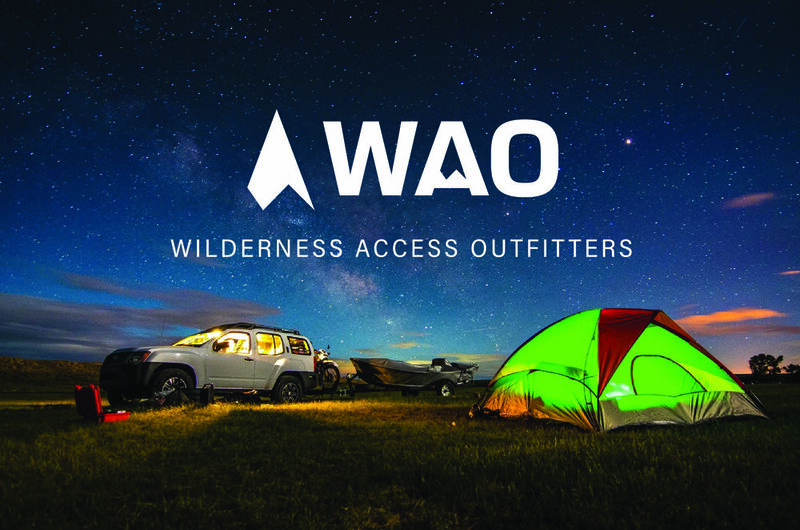 Wilderness Access Outfitters, or also known as WAO, is a retail, guiding, and rental outfitter for Utah adventures. 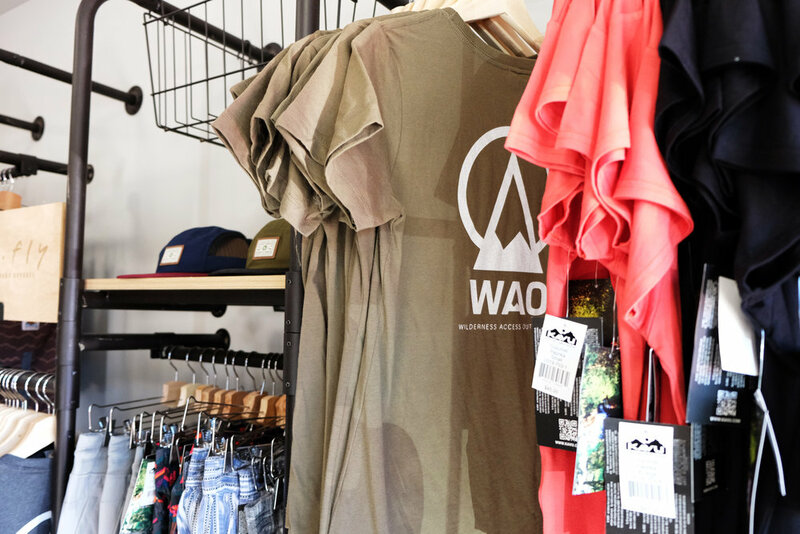 Their brick and mortar is nestled in Heber City, UT and they are truly a one stop shop. The owners, Kate and Bryan, approached us to create a brand that captured their dream of their business. 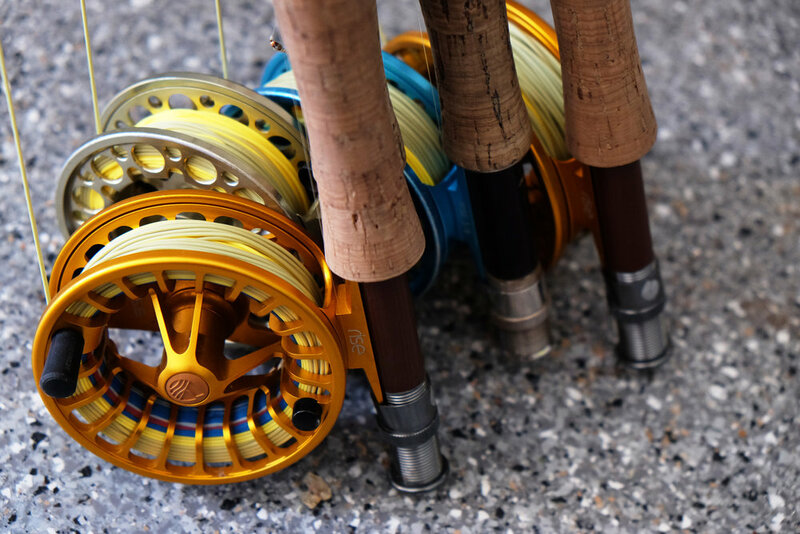 We built out this brand so that it could thrive in the outdoor industry, and be scalable across any platform needed as the brand grows. 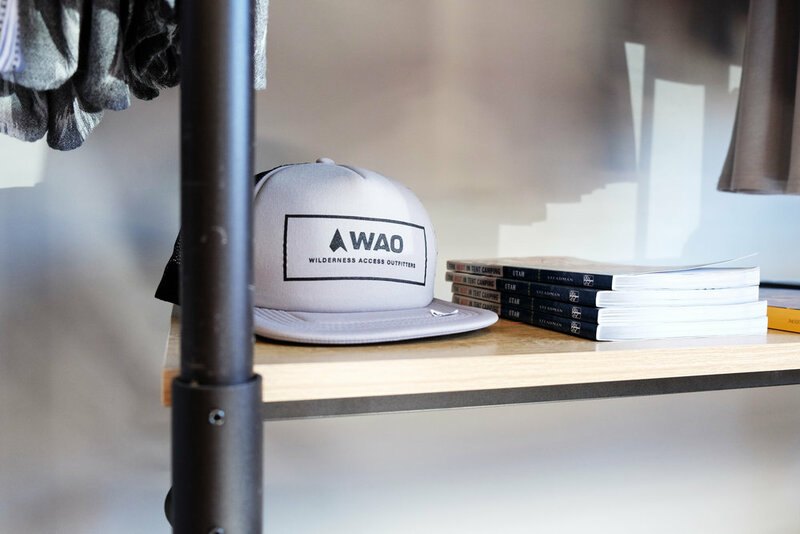 The brand build out for WAO included everything from apparel, stickers, signage, promotional materials and more.